Maybe naming a canoe club after a creature that lives in the water rather than on it; may explain the number of swimmers we had at the weekend. But the reality is if you want to be a champion, you have to take risks and sometimes they do not work but when they do, winners are created! 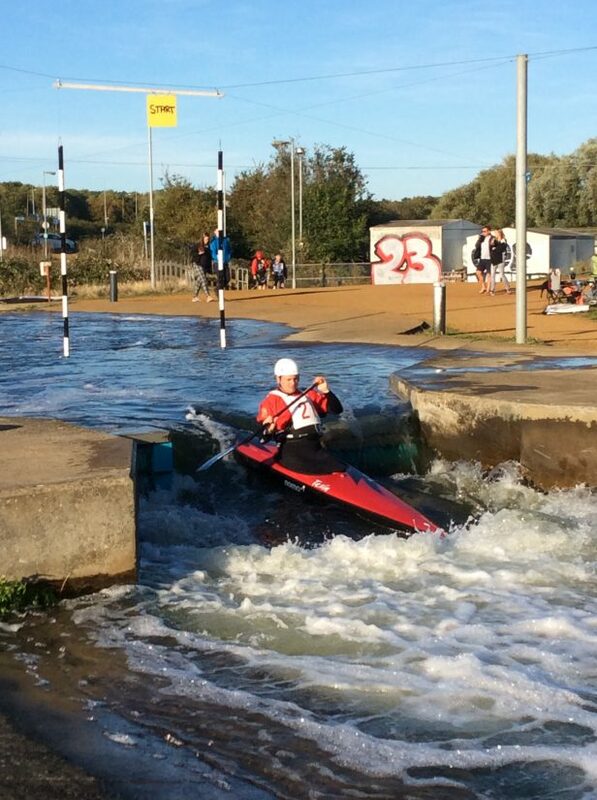 So good to see those who had a mishap, smile get back and go for it! On Sunday she was 10th and second J16. She is now ranked 43rd in National Division 2 Ladies’. 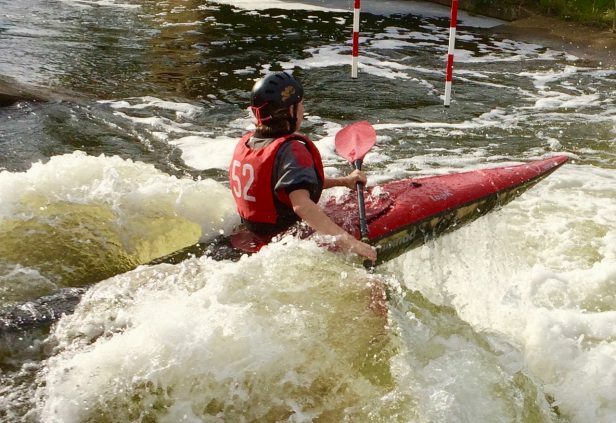 Amelia is our top ranked female paddler. 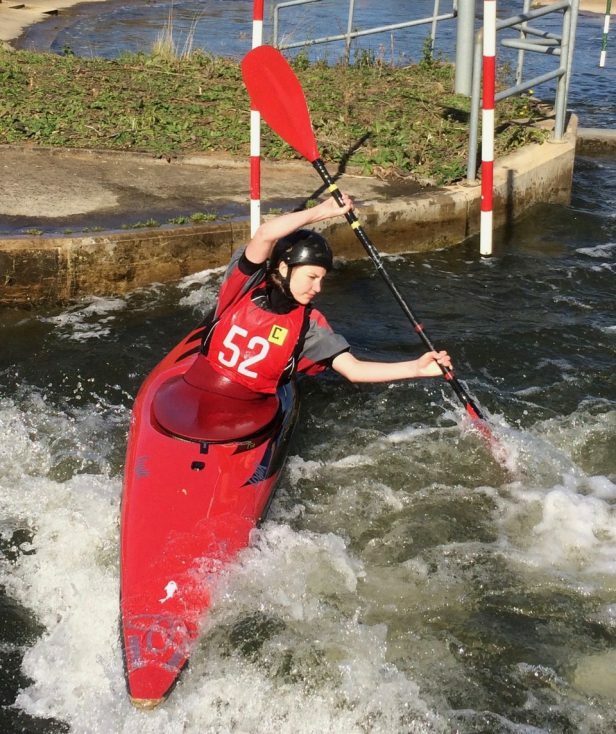 James also raced in Men’s Division 2 K1 and came 20th on Saturday and 32nd on Sunday and is now ranked 68th in Men’s Division 2 K1 and 2nd in National Division 3 C1. 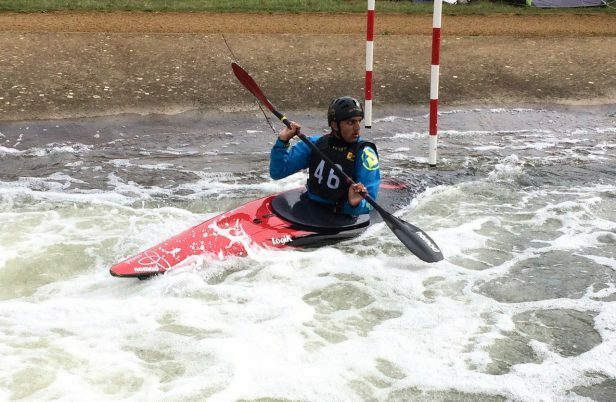 Also racing on Saturday was Khaleel Zainddin, who came 12th in Men’s Division 3 K1 and second J16, he is now ranked 17th in National Division 3 K1. 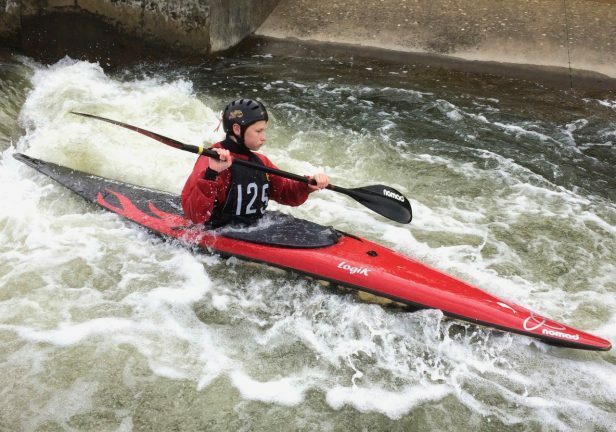 At Sunday’s event Ales Aldred came 17th in Men’s Division 3 K1 (5th J14) and is now ranked 10th in the Division. 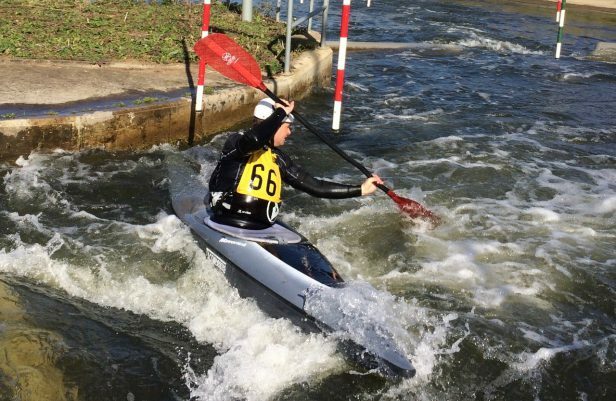 Mel Moore, was making her first apearence in Ladies’ Division 3 K1 after her promotion at Harefield and she came 6th place, However, her efforts in the mixed C2, may have taken their toll as she came in 2nd place with Richard Moore. 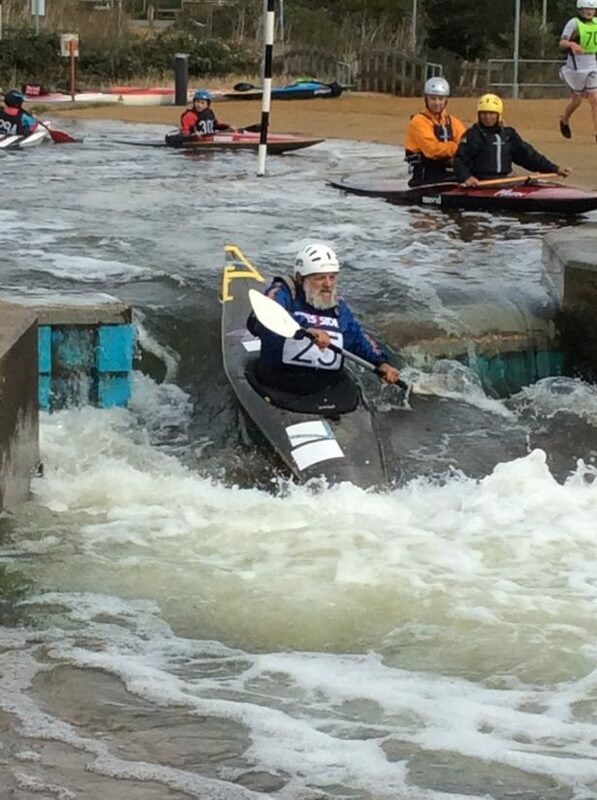 Mel is ranked 54th after just one event in Ladies’ Division 3 K1. and Mel and Richard are ranked 29th in the Country for C2. 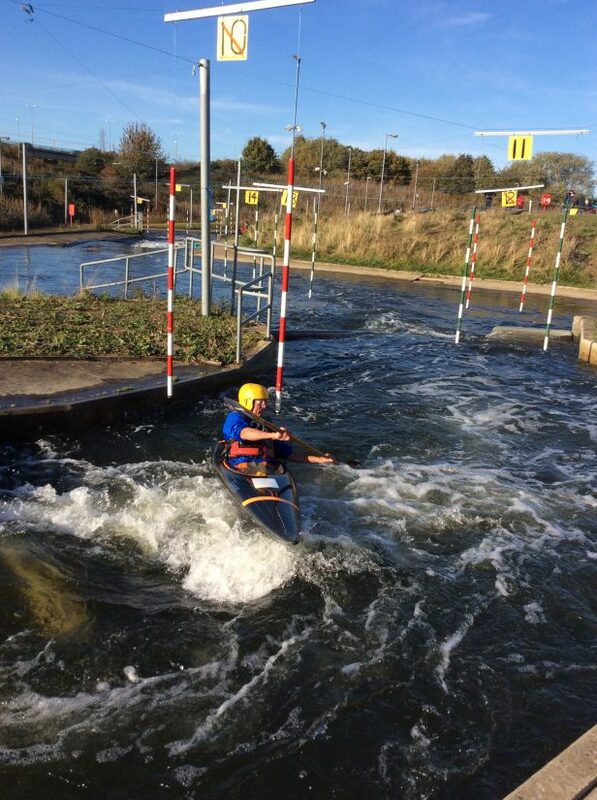 Well done folks, a brilliant weekend, lots of fun and some great paddling. 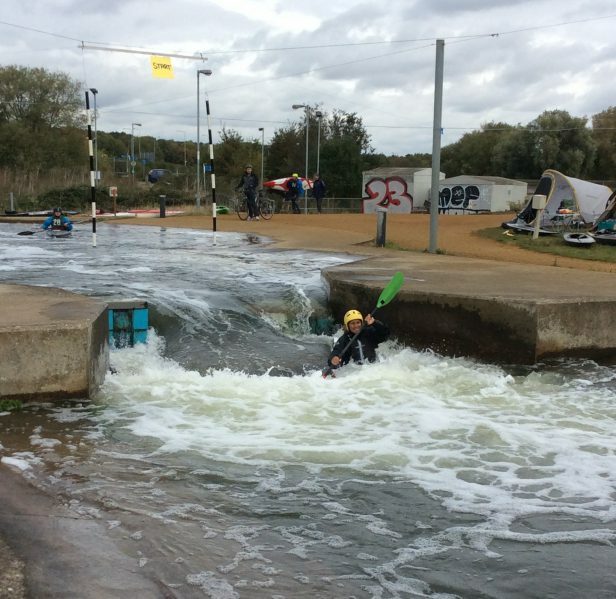 Next weekend The Sharks are Wild Water racing in Southampton. www.thesharks.org.uk/fairthorne-manor-wwr and the weekend after that Jacob Simpson (Men’s Division 3 K1) and James Read (Men’s Division 2 K1 and Men’s Division 3 C1) are in action at Symonds Yat. Good luck guys. 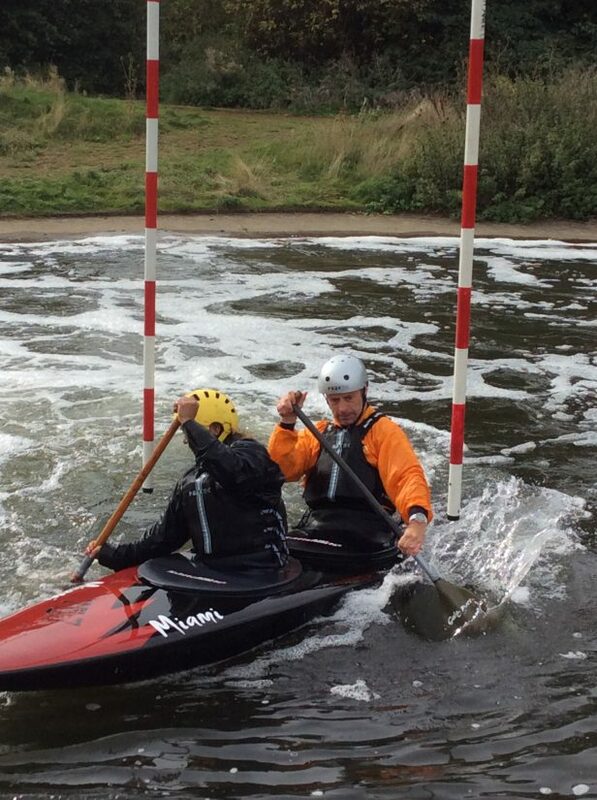 Thank-You to Northampton Canoe and Kayak Club, for organising another great event. The always young, 80 years-old, Richard Davis, still paddling in ranking events and beating people less than a quarter is age. 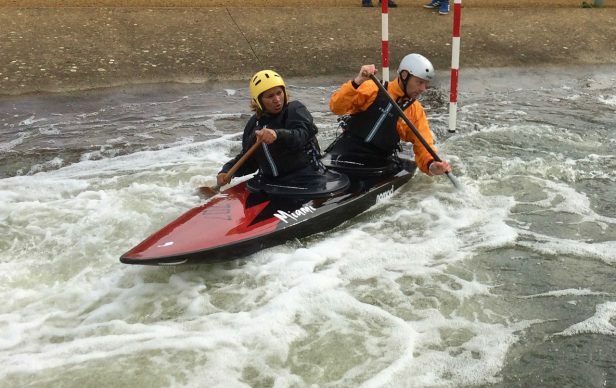 So no excuse, Canoeing really is a sport for all; why not give it ago, join The Sharks Slalom sessions on a Monday evening at Harefield.